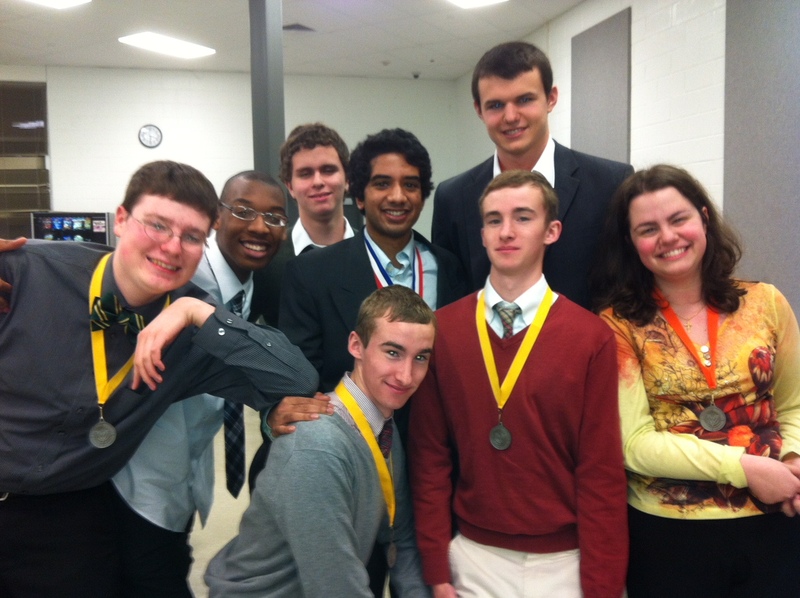 The Baltimore Catholic Forensic League is a Speech and Debate League open to all schools in the greater Baltimore area. Our goal is to encourage and to assist in the development of articulate leaders, and to promote curricular and extracurricular speech and debate activities in all area secondary schools. Check out the Tournament Calendar here! The Baltimore Catholic Forensic League provides a series of tournaments throughout the year. In each month from September through March there is one BCFL Tournament, with Speech and Debate events, and one Student Congress tournament. Due to school and/or calendar restrictions both events may be held on the same date. At each of the preliminary tournaments students compete to qualify to attend the Metropolitan Championship Tournaments held in March. This tournament determines the students who will represent the BCFL at the NCFL Grand National Tournament held on Memorial Day weekend each year. Check out our new Post, in Memory of Trish Ostermann. She will be missed!